Australia can rightly be called the hotspot destination for countless of potential immigrants who want to further expand their educational and professional skills. Each year, the Department of Home Affairs releases the medium and long term strategic skilled occupation lists which details the occupations that are currently in demand in Australia. In this way, thousands of potential immigrants in the students and/or temporary workers get an idea what skills and educational qualifications they should be after in order for settlement chances and ultimately a better future for themselves. Keeping in mind, these current trends, a field that has high chances of leading to settlement in Australia is Psychology. A psychiatrist’s job is among one of the most sought after job roles in Australia these days. There are several fields that branch out from the psychology field including child psychology, forensic psychology and clinical psychology. It is also worth mentioning here that the fields and job occupations in the psychology group are readily high rewarding meaning they have better compensation pay rates in Australia currently now. It is also a good news for potential migrants that there are plenty of degree and diploma programs available to be studies in psychology. It will depend solely upon the discretion of the student as to in which field they would want to further their career in and what states have in demand certain occupations in psychology. Also, keep in mind that before pursuing the degree it must be ensured that course you are doing may get an accreditation from Australian Psychology Accreditation Council (APAC). In addition to accreditation of your course with the APAC, before being appointed as a full time psychologist you will have to register first with the Psychology Board of Australia. For this you will have to apply for the visa issued by the Department of Immigration and Border protection. Also, you will have to consult relevant authorities of the Skills Assessing Authority for the skill assessment. As discussed earlier, psychology is a one field that not only rewards you well, but it has high prospects of you getting a settlement visa in Australia. The Australian government has officially nominated Australia Psychology Society (APS) for assessing the psychologists’ credentials. Thus it is the body that will be conducting the skills assessment of the history of skilled employment and education of candidates. 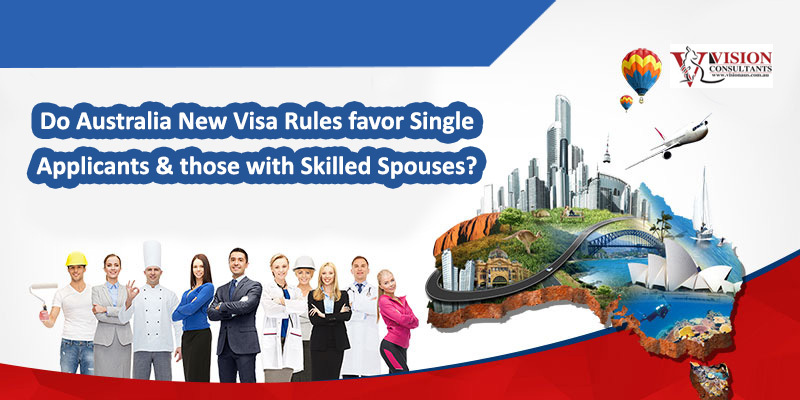 Besides you are able to apply for all three major skilled migration streams. 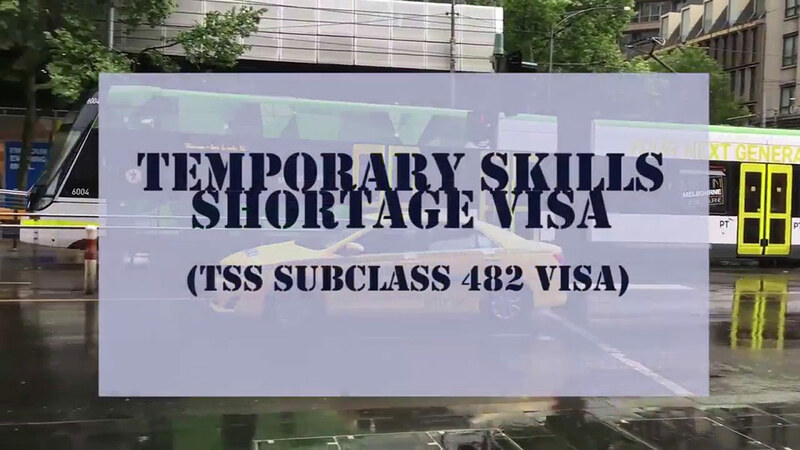 Applying for Temporary Skilled Shortage Visa (TSS) 482 – Here’s your guide!